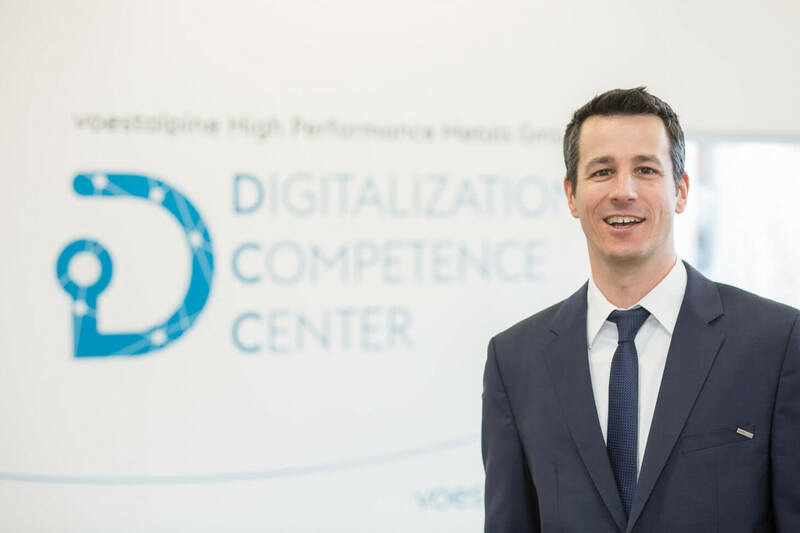 The Digitalization Competence Center (DCC) which opened on February 16, 2018 provides voestalpine High Performance Metals GmbH in Kapfenberg with an innovative competence center for digital technologies. The team stationed at the center will play a significant role in driving forward the division’s digital transformation and shaping its future. Who are the employees who will use this new testing and creative space to enable the entire High Performance Metals Division to quickly understand and efficiently apply developments in robotics, sensor technology, and augmented reality? 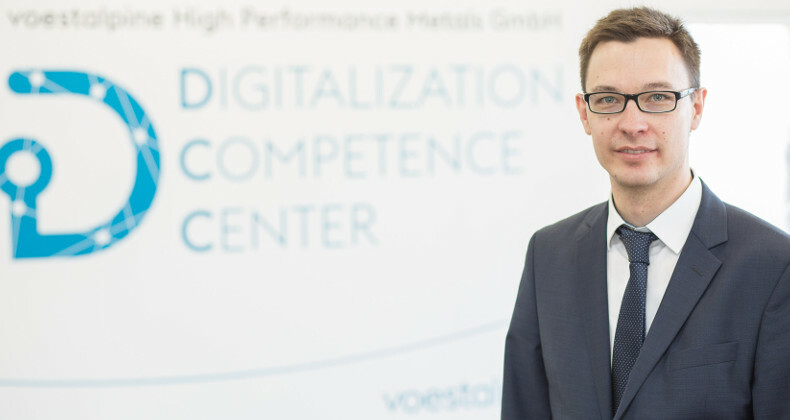 "Many of the subsidiaries aren’t working independently on digitalization topics, perhaps because they haven’t got the resources or they don’t want to reinvent the wheel, and so the DCC is their perfect partner." The team in the DCC spends about 60% of its time directly supporting the division companies on their projects. The team members report to Martin Hackhofer, the manager of the DCC. 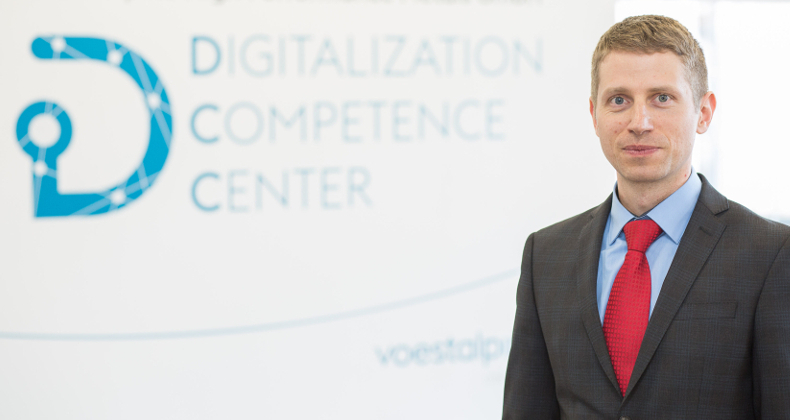 He has been with voestalpine High Performance Metals GmbH for a year and helped set up the DCC. He provides the team with technical support—using all his experience gained in the automotive industry where the IT expert and industrial (mechanical) engineer was most recently responsible for innovation processes and digitization. The 36-year old also helps the team build up contacts with external partners: “Because the team spends 40% of its time on use cases in order to further educate itself and others and keep up to date with the latest advances. 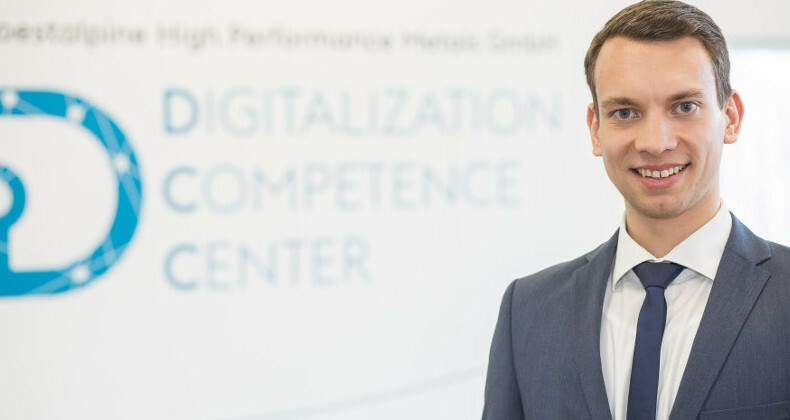 Michael Eder is the Global Chief Digital Officer in the High Performance Metals Division. He sees increasing process digitalization as evolutionary, although the subject is much broader than many suppose at first glance.